. استمتع بالخدمات الراقية والضيافة التي لا مثيل لها بهذا الفندق في تارى. يمكن الاستمتاع بمجموعة من الخدمات على أعلى المستويات في الفندق كمثل متجر, خدمة التنظيف يوميًا, خدمة غسيل ذاتية, خدمة سيارات الأجرة, مرافق مخصصة لذوي الاحتياجات الخاصة. بالإضافة لهذا,تتضمن كل غرف الضيوف مجموعة واسعة من وسائل الراحة . بعض الغرف توفر حتى تلفزيون بشاشة مسطحة, سجاد, رف للملابس, قهوة فورية مجانية, شاي مجاني لإرضاء أكثر الضيوف تطلباً. سواء كنت من محبي الرياضة أو كنت تتطلع لتفريغ عناء نهار صعب، ستجد خدمات ذات مستوى عالي بانتظارك كمثل حمام سباحة خارجي, حديقة. إن Crescent Motel هو خيار ذكي بالنسبة للمسافرين إلى تارى، بما يوفره من إقامة هادئة ومرحة. 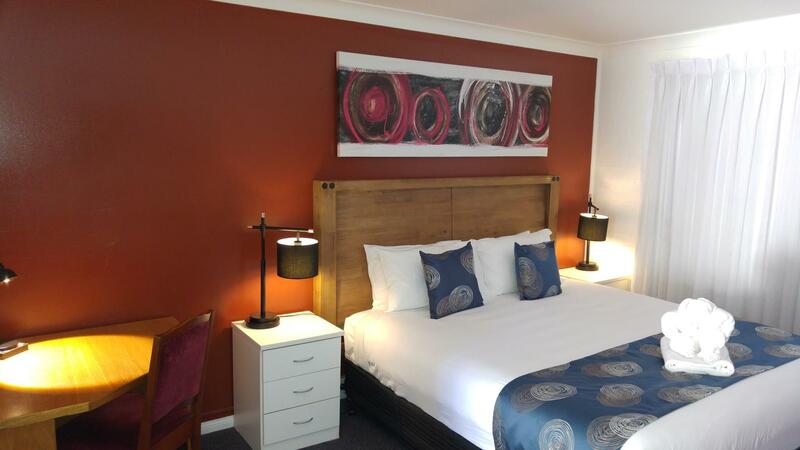 Gorgeous friendly staff, clean and comfortable room, great continental breakfast. Would definitely recommend and stay again! Crescent is just a Motel. From the outside it's like every other. It's only when you open the room door that you see everything the way all single room accommodation should be: Exceptional cleanliness, inviting, the single Queen bed was made up by someone who prides themselves in presentation, good clean carpet and furniture, no stains, scuff, tears, and smell. The bright white towels at the foot of the bed were in the shape of an elephant, the bed linen and covering was crisp and seemed brand new. The small Kitchenette contained a small bar fridge, microwave and coffee machine. The room looked like it was renovated by those reality TV shows. Immaculate. Perfect. And this perfection was in a room only 20 odd square metres in size. Sincerely, you won't regret staying here. Those expensive places with lots of room space, staff and brand power can learn something critically important from Crescent Motel. It's called attention to detail. The finest detail. Thank you Glynnis and John. The motel was quite central to town. The manager/reception staff was very good. Knowledgable and keen to assist. The pub across the road did great meals. Bed was quite comfy. Shower was a bit hit and miss for pressure/temperature. Happy none-the-less. 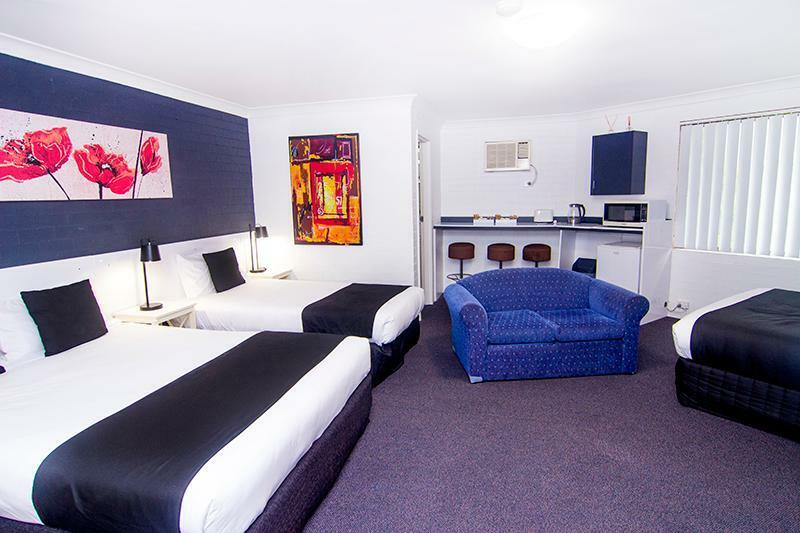 Stayed here 2 years ago so it made sense when travelling once more to Taree to stay her again. 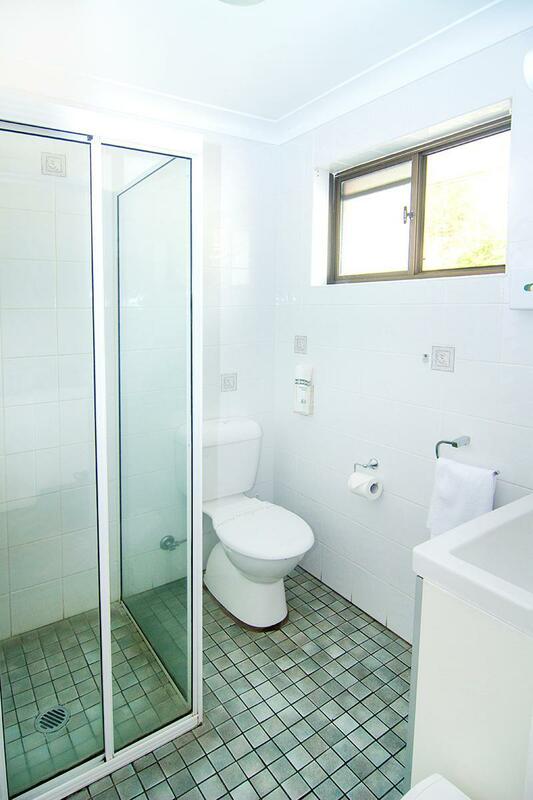 Motel is in a nice quiet location, is well maintained and very clean. Room was very warm on a cold night. Owners very nice and friendly and provide a nice continental breakfast for $10. Will stay here again. Very comfortable stay, friendly and helpful staff. Appreciated having a few kitchen appliances : mini-frig, microwave, toaster, electric jug and coffee machine. comfy bed. Well decorated. Good breakfast. Friendly staff. Good shower, quiet at night, big tv. It was a disappointing stay, the air conditioning filter was filthy, no air could get through so i removed it and washed it under the tap. There was mould in the bathroom and the room stank of bleach. The walls needed painting and the smell of smoke came into our room every day. There should be a smoking area well away from the rooms. Not value for money, we won't be back. 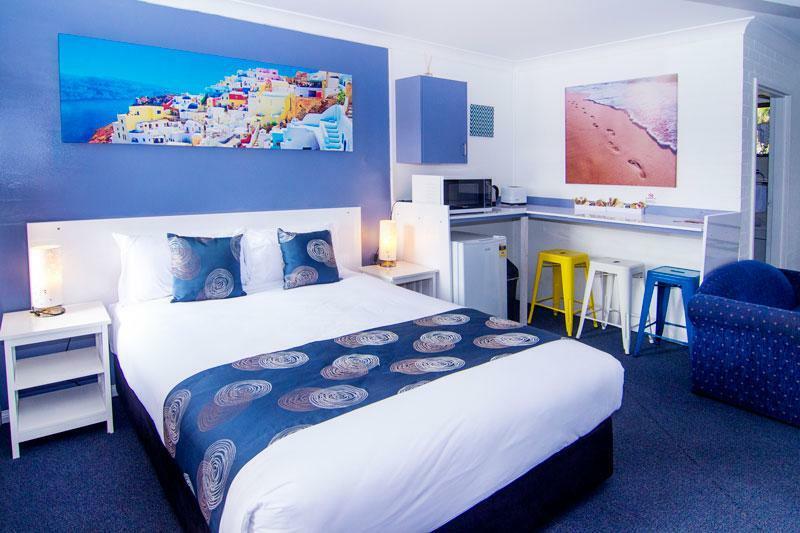 I was only in Taree for a quick 1 night business trip, the Hotel was easy to find, the staff was friendly and the room nice and fresh - the white painted walls and crisp white bedspread made it look fresh and inviting and not as tired as some of the highway Motels. P.S. great mattress too - must be fairly new. We arrived late at night after searching for a place to stay and finding everything sold out. The manager was great and welcomed us that night and made us a great breakfast the next morning. 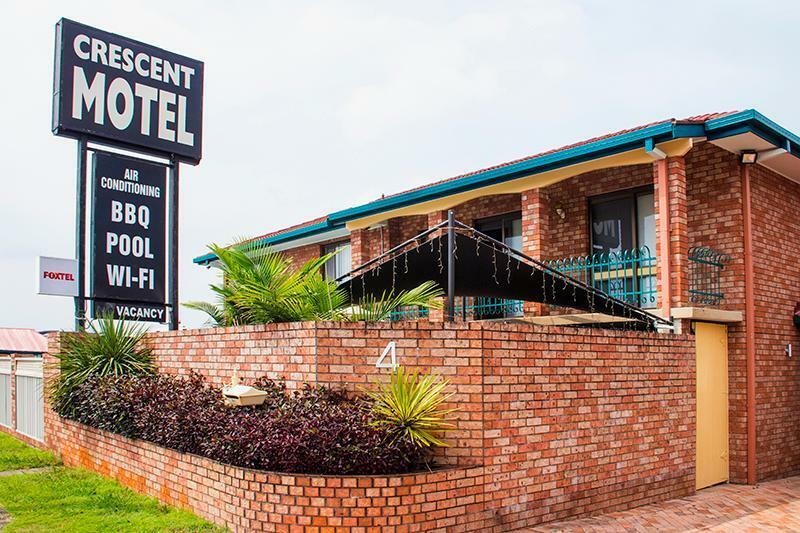 This older motel has been updated to make it brighter and more appealing, but it's still a typical brick motel. Room size is good. Staff were excellent - pleasant, helpful, always available. Rooms were very clean. Showers were hot. Air-conditioning was fabulous as it was extremely humid when we stayed. 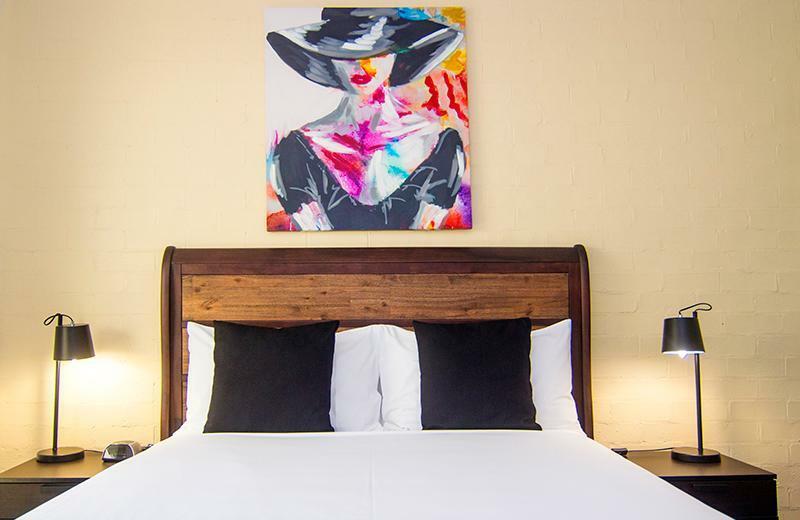 Slightly out-of-town but local shops and an easy 10/12-minute walk into the centre of town. Pool looked pleasant, although I didn't use it, and nice outdoor area. Didn't eat breakfast so can't comment. I enjoyed my stay there and well priced. As good as it could be for this type of property, but certainly not glamorous. I'd stay there again for value-for-money, convenient accommodation. We enjoyed our overnight stay at Crescent. Owners and other holiday makers were friendly and helpful. Room was spacious and clean. Good facilities and close to town/food spots. The room was wonderful. Clean, very comfortable, nice and quiet. The brekky was tasty and the staff helpful and attentive. I was only here for one night but I would stop here again without hesitation. Value for money is amazing. I would definitely recommend the Crescent Motel. This motel is just as one would hope any motel to be. Clean with all the things you expect from a budget place but often don't get. We needed a Pet friendly motel without breaking the bank. 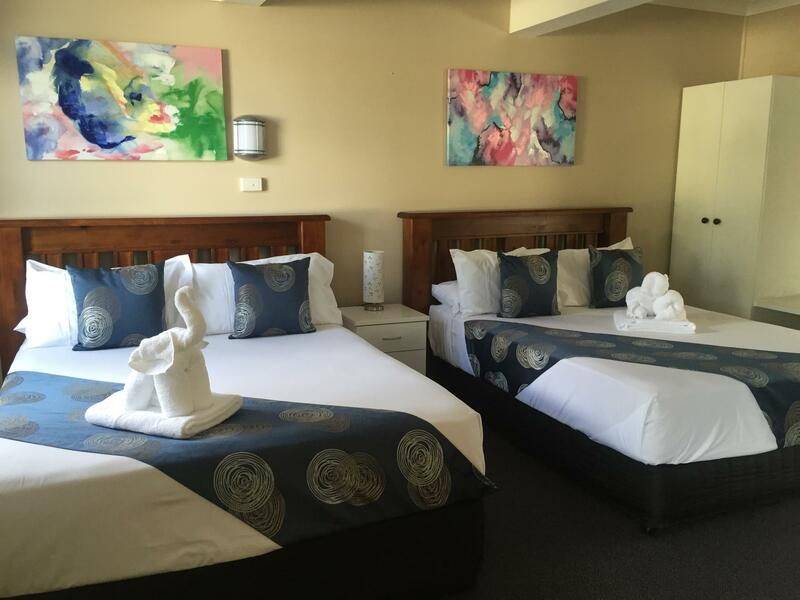 Crescent Motel is situated just a short walk away from the river and the town centre. For an affordable price we got a nice and clean room with free wifi. 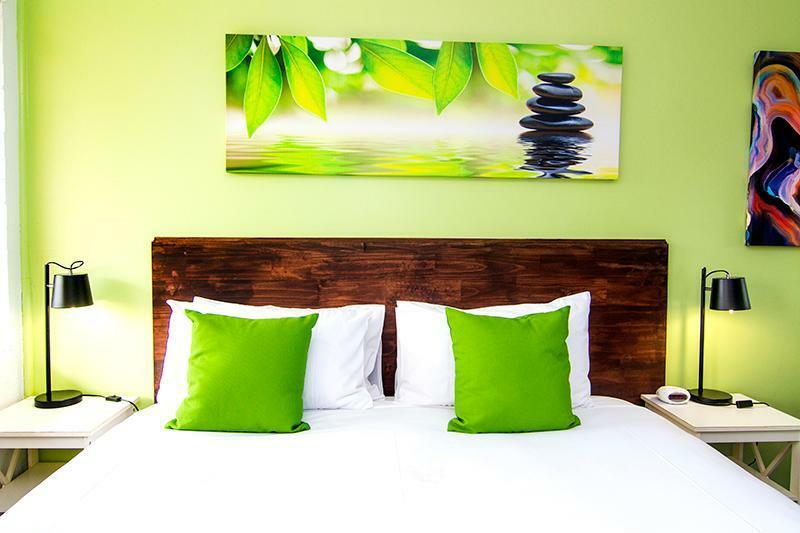 The staff were very friendly and the overall experienced very pleasant. We stayed for no less than 6 nights!! Nothng stood out; friendly check in. No major problems but was quite disappointed that Wi-Fi despite several attempts did not work both in the evening and in the following morning. Didn't eat at the motel so food rating an average because system does not allow a zero response. Clean, good value and handy to eateries. Nice and clean motel on the main road a couple of klms out of the city centre. Three local food outlets, pizza, chinese and a great cheap thai take away/ eat in, only five minutes from motel. Our room had a back door onto a small seating porch, greenery then backing onto a carwash and road, therefor some traffic noise but not too bad at all. Would definitely stay again.